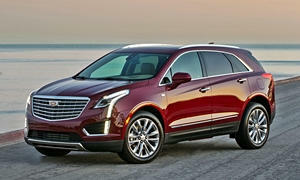 Looking for a luxury SUV, 5-7 seats, as daily commuter that can deal well with snowy/icy days. 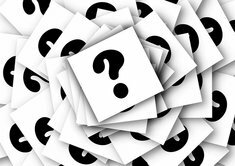 Anything you've especially liked or disliked about a few cars, to give us a clearer idea of what you're looking for? 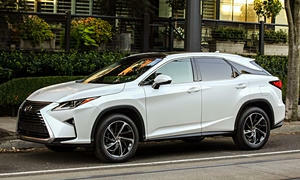 If reliability is by far the top priority then, without knowing anything else, I'd probably suggest the Lexus RX. I much prefer how the Acura MDX drives, but its reliability has been spottier. The RX is a reliable one, but drives like an older, boring car (it's still a great car though). 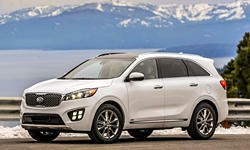 The MDX is sportier and bigger, but reliability is not great (I'm expecting it to get worse with the new ZF 9 speed). The MDX is getting a little old, especially in the cabin materials and infotainment, which is a deal breaker for me. 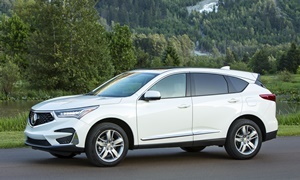 I'd much rather buy a Honda Pilot over the MDX because it is almost as nice as the MDX on the inside and has newer technology, but it isn't a luxury SUV. If you want low depreciation and fantastic reliability, go for a Lexus. You might get more features in an NX because of the lower price. The 2018 Audi Q5 looks like a great car, but depreciation might not be it's strong suit. 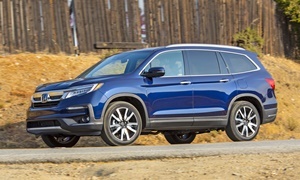 Luxury cars depreciate the most, so maybe think of a top of the line Honda Pilot, Toyota Highlander, or Kia Sorento, which I was blown away with how much I liked it. The RDX is old these days and is do for a refresh or redesign. 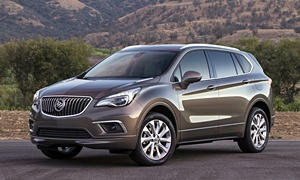 The new 2016 Buick Envision Premium offers torque vectoring AWD that will allow only one wheel to move the car while the other three tires are slipping. RDX does not do that and fails elevated roller test let alone horizontal roller test. The RDX does not have a real AWD system that many have today. Our 2016 Envision Prem ll offers all of the electronic safety systems that are available today. And with even a few 2016 Prem l's remaining on the lots are $33,000, or about $10,000 off msrp. How about a $10,000 head start on deprecistion?